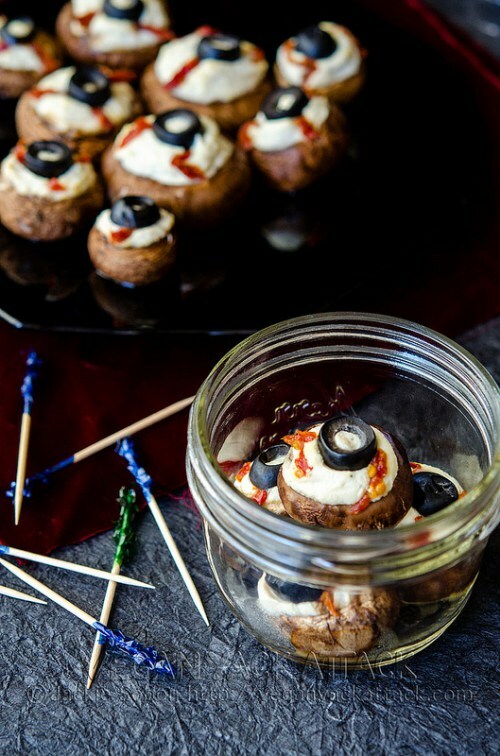 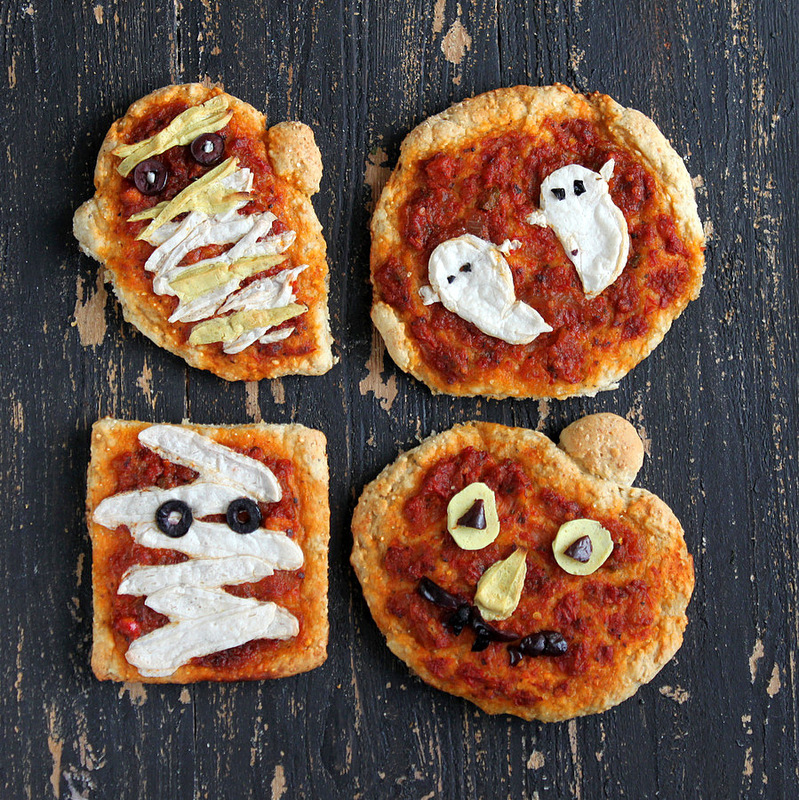 Do you need to whip up some quirky Halloween appetizers for the party you're throwing this weekend? 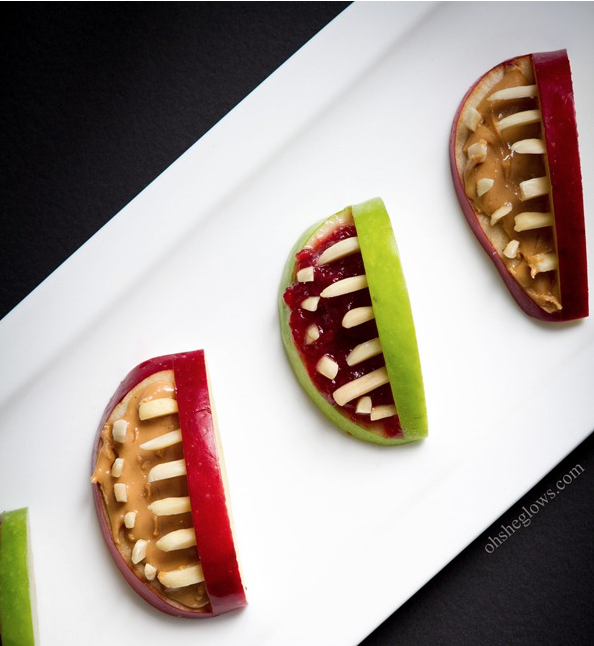 or are you looking for healthy Halloween-themed snacks that the kids will still be excited about? 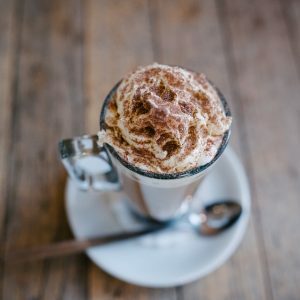 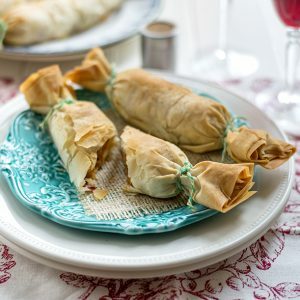 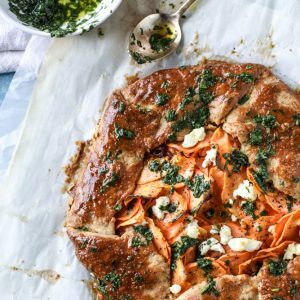 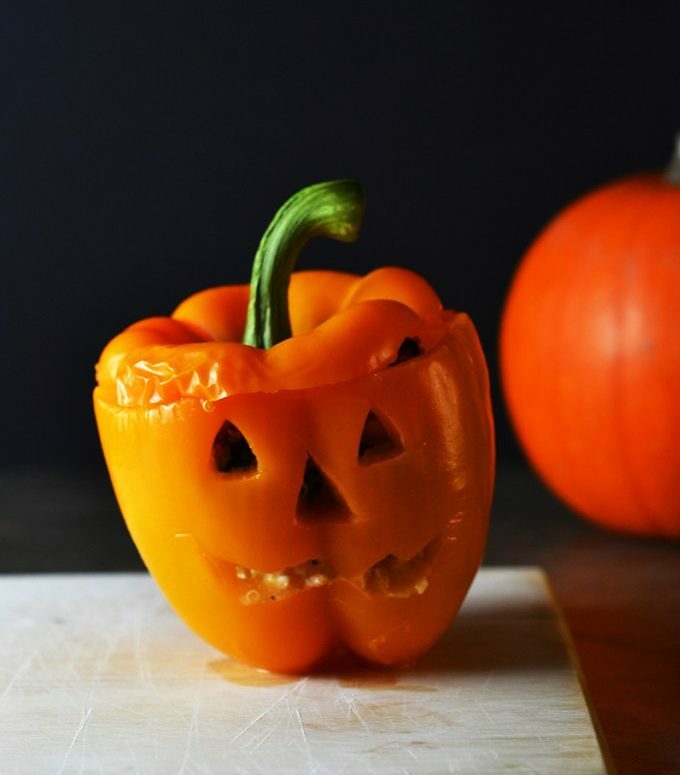 Never Do fear, we have all your spooky Halloween snacks sorted - here are our 10 favorite recipes for the scariest night of the year. 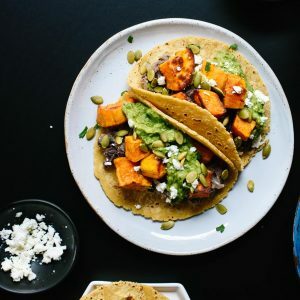 Even your non-vegan friends will be unable to keep their hands off these mini vegan halloween pizzas by Vegan Richa. 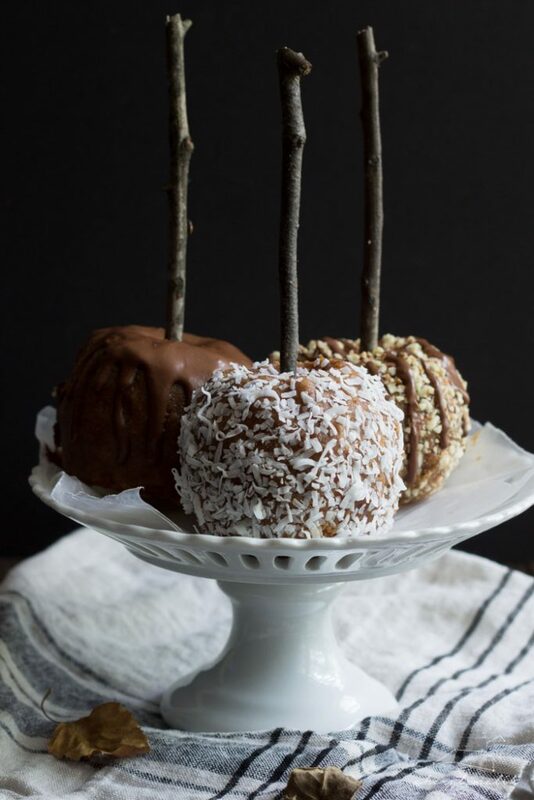 These 3-ingredient apple bites from Oh She Glows not only look the part, they're a very healthy snack for little monsters. 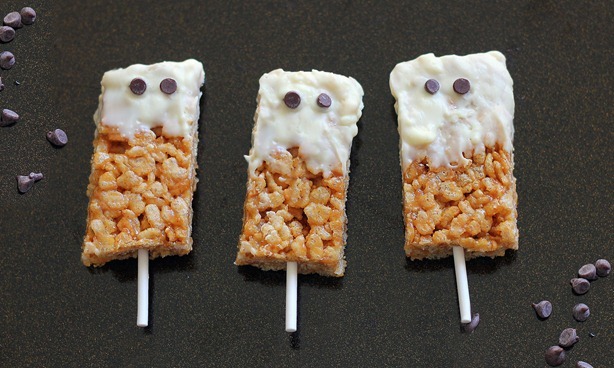 Who wouldn't kill for a bite of these peanut butter rice krispy treats by Chocolate Covered Katie? 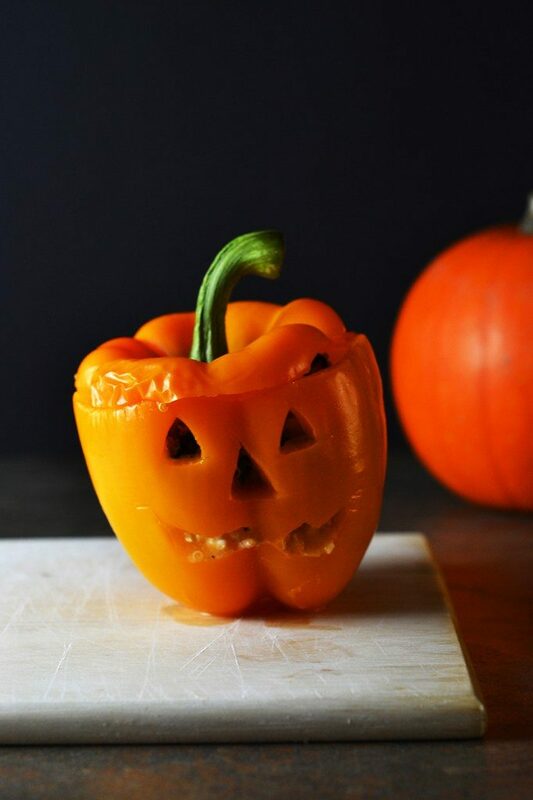 Whip up some vegetarian stuffed jack-o-latern peppers by Wall Flower Kitchen to impress horrify your guests. 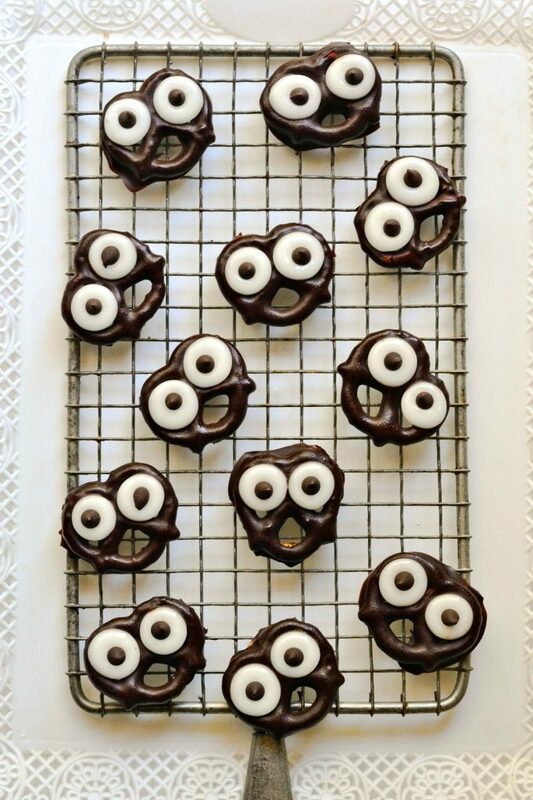 These blood-curdling dark chocolate pretzel screams by Fork and Beans are perfect to hand out to trick-or-treaters. 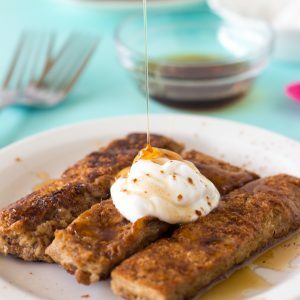 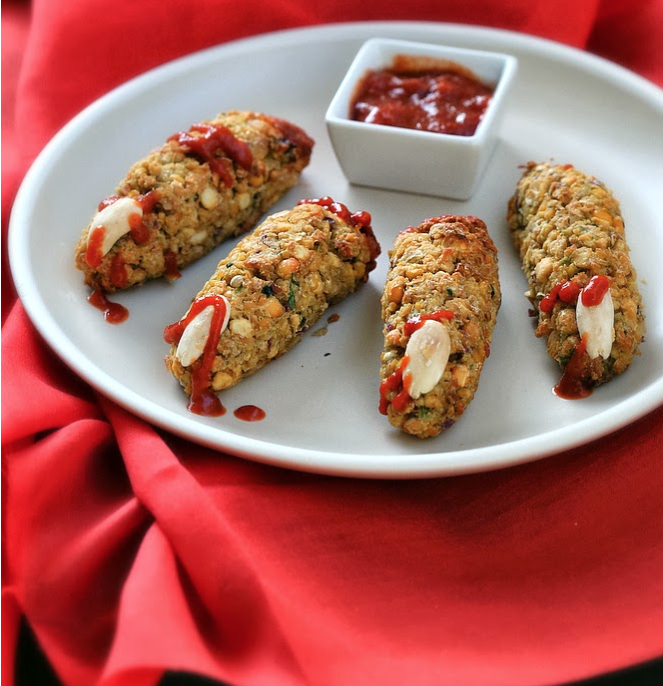 For someone who decidedly doesn't eat bloody things, these falafel fingers from Vegan Richa look delicious. 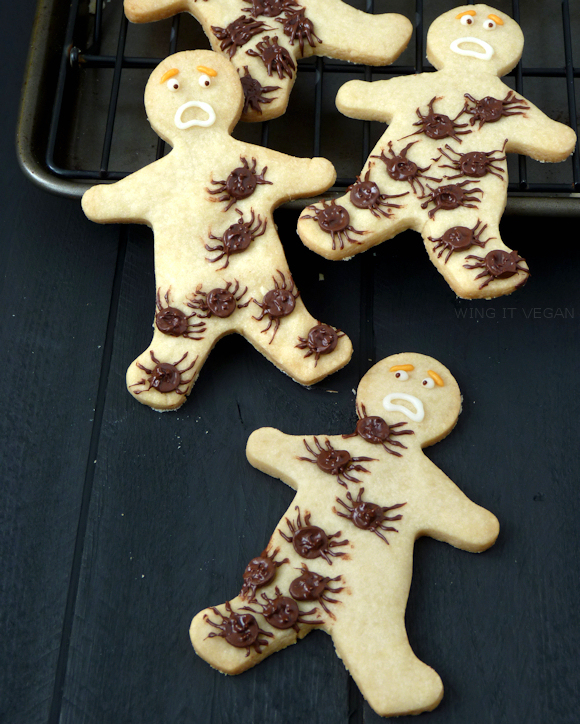 Wing It Vegan's arachnophobia cookies to embody everyone's waking nightmare. Raw caramel apples by 40 Aprons because what says Autumn more than candy apples? 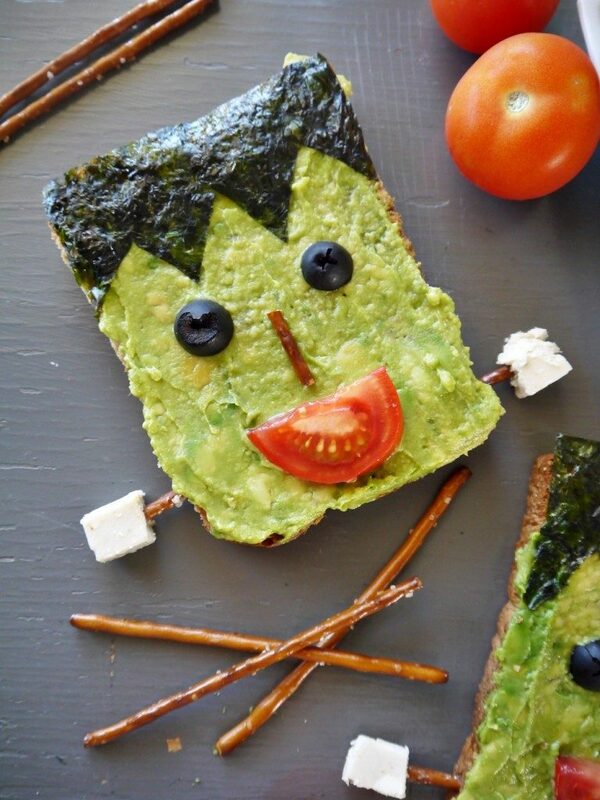 For the morning after: replenish yourself once the party's over with Frankenstein avocado toast by Vegan Chow Down.